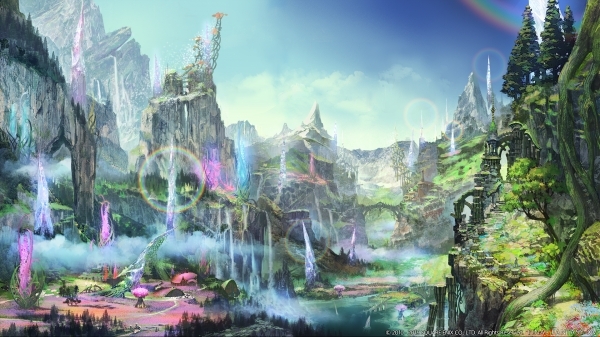 Popular MMO Final Fantasy XIV will receive its third expansion, Shadowbringers, on July 2, 2019, Square Enix has announced. At the Final Fantasy XIV Fan Festival in Paris, Producer and Director Naoki Yoshida revealed some of the content, including new areas, new playable race, a NieR: Automata alliance raid, and much more. Exclusive In-Game Items: Grani Mount, Wind-up Fran Minion, Revolver Gunbreaker Weapon. Those who preorder any of Shadowbringers‘ editions will be granted early access to the content starting June 28th. They’ll also receive a Baby Gremlin Minion and Aetheryte Earring, which grants players a 30 percent increase in EXP up to level 70. Both items will be distributed starting March 1st.